NEVER DIE TWICE is a cinematic spy thriller you can't put down. Agent Natalie Nicks has one chance to stop a terrifying criminal syndicate determined to destroy America. Will she do it? Find out in the first volume of Jones’s electrifying new technothriller series. 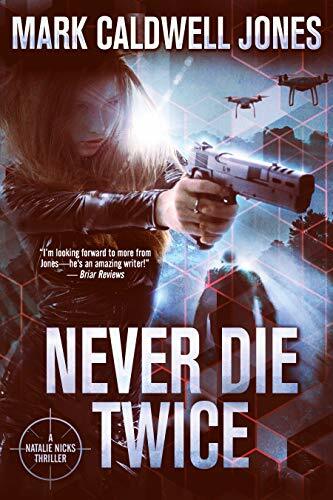 If you like nerve-shredding suspense, pulse-pounding plots, and nonstop thriller action, then you’ll love this first volume in a series sure to please fans of Ian Fleming, James Rollins, and Brad Thor.